If you love paninis, then I highly recommend Italian paninis. 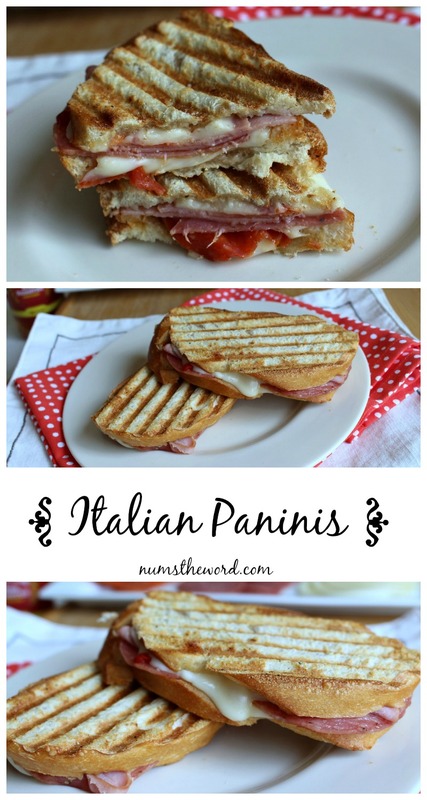 This recipe for Italian Paninis is a simple recipe, I know. But this is my favorite kind of recipe. 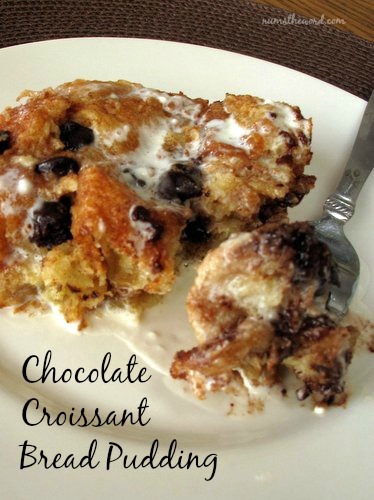 The kind of recipe that is reserved for the kind of week that I have had. Full of stuff that you didn’t plan on. That is why my panini press is one of the best presents I have ever received (thanks, Dad!). There have been several nights this week where there was hardly enough time to eat dinner, much less make it. That is when I plug in my panini press and turn normal sandwich fillings into a yummy dinner. This Italian Pannin is one of our favorites. 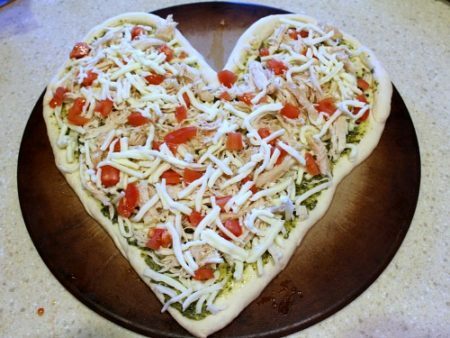 We almost always have all of the ingredients on-hand and it’s got lots of flavor that everyone loves. We have a couple that don’t like the tomatoes or the roasted red pepper, but that’s another reason why sandwiches are so nice – everyone gets to put on what they want. 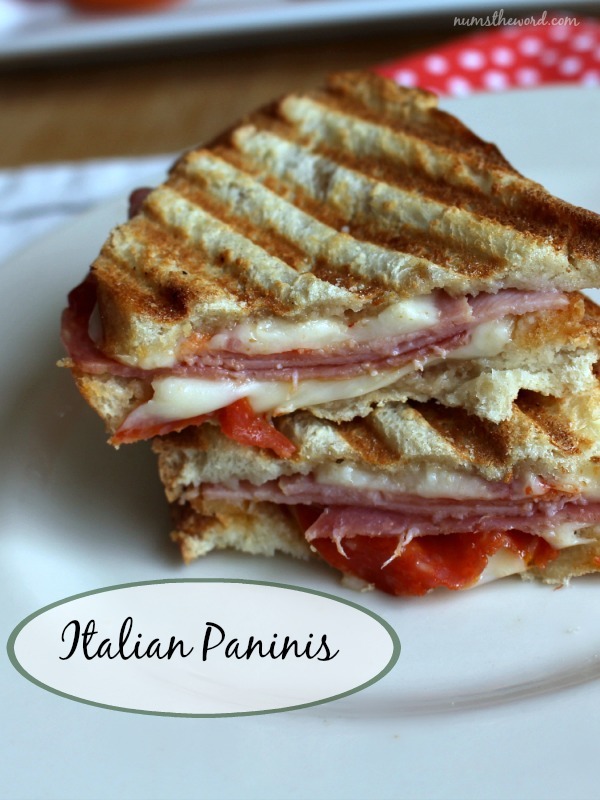 If you are short on time this week and love the flavors on an Italian sandwich, crank up your sandwich making a notch or two and turn it into an Italian Panini! Turn on panini press or heat griddle to medium heat. Make your sandwiches by brushing the inside of each slice of bread with Italian dressing, then stack cheese, ham, salami, pepperoni, and more cheese on one of the slices of bread. Top with thinly sliced pieces of roasted red pepper and tomato, if desired. Place another piece of bread, dressing down, onto of the sandwich and spread a small amount of butter on the outside. Place on the press or griddle, butter side down, then butter the piece of bread which should now be on the top. If using a panini press, let cook until the cheese is melted. If using a griddle, cook until golden brown on each side, about 5-7 minutes. 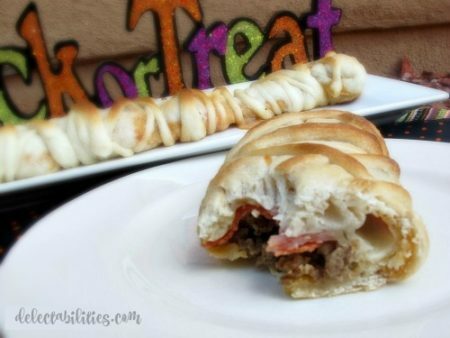 This stromboli recipe is one of our family’s favorites. We decided to make it a bit spooky by wrapping it like a mummy and giving it olive eyes. Tasty and fun for the whole family. 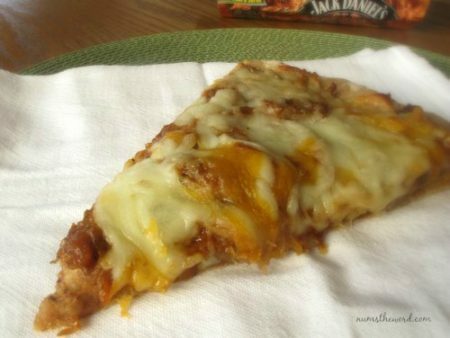 An easy and yet one of our favorite pizzas – pulled pork pizza. Use prepared barbecue pulled pork to make this an easy, throw together meal that your family will love!